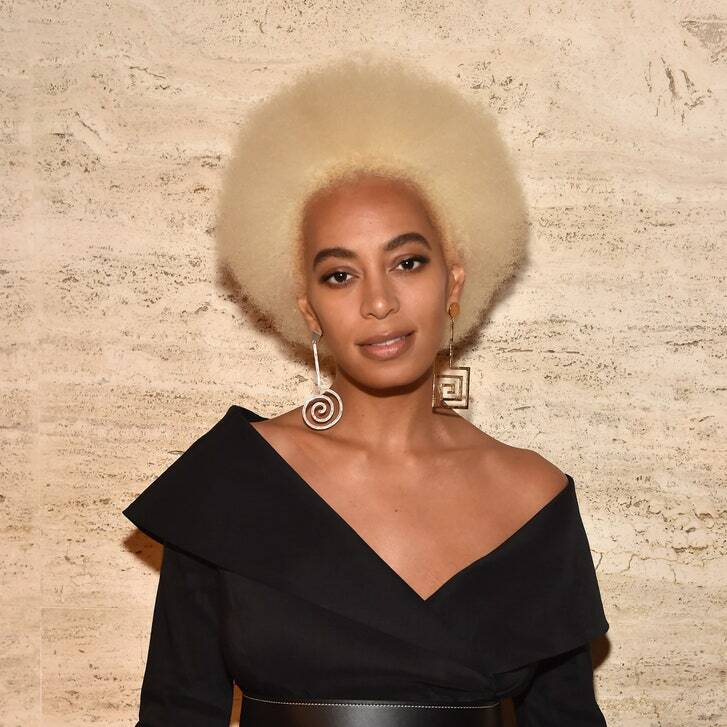 16 May What Is the Olaplex Treatment, and Should You Be Using It on Your Hair? Olaplex is something of a mystery; it’s become a household name among salon-goers, but for a product seen everywhere and a name so well-known, very few people understand what it does and why it’s used by so many hair pros. 1. Olaplex is formulated to protect hair from chemical damage. Olaplex has become a go-to for many colorists as a means of keeping a client’s hair in optimum condition during a chemical treatment, which is inevitably destructive. Olaplex not only protects the hair from the process to get a desired color, but it also prevents further damage, makes the hair strong, healthier, shinier, and also helps mend some of the previous damage. Because of its function, it’s considered a bonder, which means it reforms the disulfide bonds that make up the hair. These bonds are often damaged, fragmented, or shattered when over-bleaching the hair. Using Olaplex essentially means you can bleach your hair far too light and leave that bleach on far longer without it breaking off and leaving it in the sink instead of on your head. 2. It’s a Three-Part System. You may have seen bottles of Olaplex around at beauty departments, but that’s just the third step of a three-part treatment that starts in the salon, and each step contains the primary active ingredient, bis-aminopropyl diglycol dimaleate, which repairs the aforementioned broken disulfide bonds in the hair. No.1 Bond Multiplier is a water solution of the bis-aminopropyl diglycol dimaleate active and is applied in the salon to repair the damaged hair. It can also be added directly to the permanent dye solution that is used in the hair-coloring process. No.2 Bond Perfector contains the bis-aminopropyl diglycol dimaleate in a smaller amount, in combination with a variety of conditioning agents, and is also applied in the salon. This is your post-coloring conditioner treatment. The Olaplex product you see in stores is the No.3 Hair Perfector, which contains the smallest amount of the active ingredient along with an assortment of conditioning agents. 3. Olaplex isn’t just for damage from bleaching. 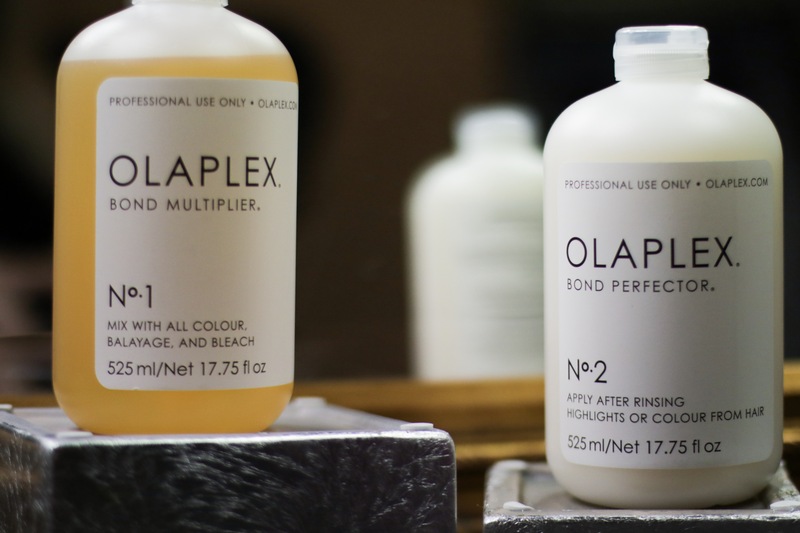 Because bleaching is harder on hair’s bonds than virtually every other process imaginable, a formula that repairs those bonds, like Olaplex, is a natural match. “The bleaching process will directly affect the disulfide bond, pushing it to maximum fragility. Coloring hair with super-lightening blonde [shades], like high-lifting tint, pushes the hair to its maximum level of lift, which can damage hair much like bleaching does, so using Olaplex will aid in protecting and repairing broken bonds, leaving hair in good, healthy condition again. Even if you don’t color your hair — perhaps you get perms or just heat-style it a lot — you may see a difference with Olaplex. Heat-styling with flatirons that you use aggressively over a number of years, over-curling your hair with curling wands that don’t regulate the heat well, or blow-drying on high heat means you may also damage the hair to its innermost core. If you are perming your hair, Olaplex is also greatly beneficial as the perm solution is working by restructuring the disulfide bond.